Egg Recipes - our BEST 5. Rasmusen's Egg Farm has been producing eggs in Wanganui since 1937 and over those 80 years have perfected the chicken egg. Aaron is a third generation poultry farmer and prides himself on the good quality of the products that leave the farm under the Rasmusen name. 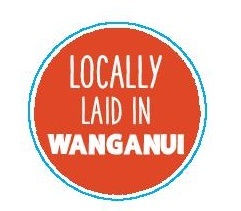 We have an onsite Store that sells our full range of eggs open to the public on Francis Road in Westmere on the Farm. 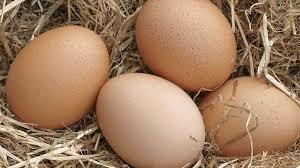 We also sell a range of lifestyle farming products to help any lifesyler out getting started in egg production. We are part of the IEP Co-operative that is a group of family owned and run farms across New Zealand that supply the Morning Harvest and New Day brands to the grocery trade.